Surya Namaskar or Sun Salutation is not only a physical exercise or warm-up. It is something much more profound, which needs a deep understanding of Sanskrit Vedic literature and Sanatana Dharma (Hinduism). Coming from a traditional Vedic (Hindu) family, it is a ritual or prayer usually done after lighting deep (candle) and morning prayers offering water to the Sun – Source of Life and the leader of our solar system. The Sun Salutation is a ritual, a morning prayer, in honor of the rising sun. Have you witnessed one recently? – check this! “Surya” (sun) (Sūrya, सूर्य) and “Namaskara” (salutation), and “prostration” are Sanskrit (Saṃskṛtam) terms. Surya Namaskar has been practiced in India for many centuries as a ritual in the form of worship to the Sun God. When and how did it originate? 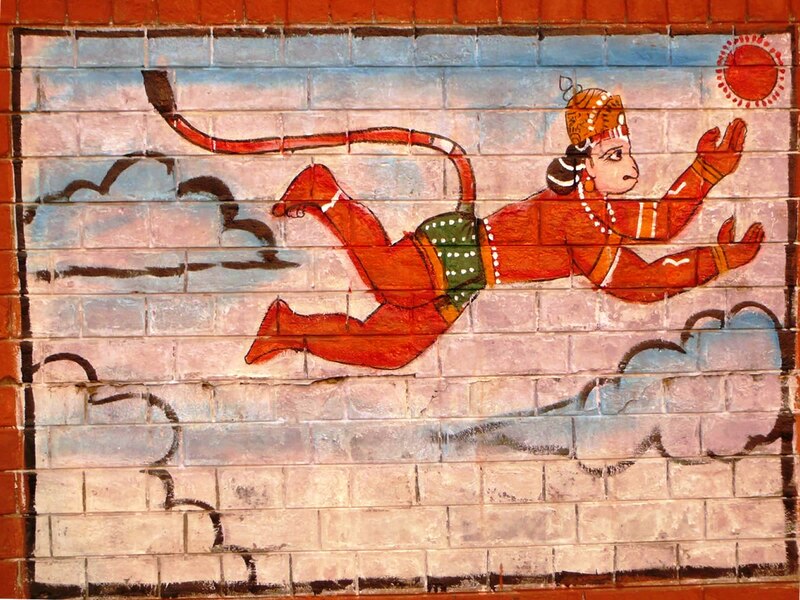 Well, here is one story that relates to Hanuman, the monkey God of the epic Ramayana. 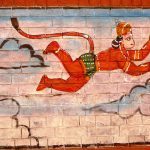 I will share this story some other time with the posts related to Indian god and goddesses. See this clip video with Sri Hanuman Chalisa – Sri. T Krishnamacharya demonstrating Ashtanga Vinyasa in Mysore. This video was sponsored by the King of Mysore and shared in Britain and other parts of the world later in the 1950s.